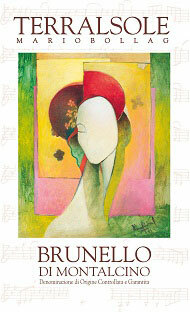 ﻿ WineBrunello.Wine store online from Montalcino. Best prices. We ship wine all over the world. 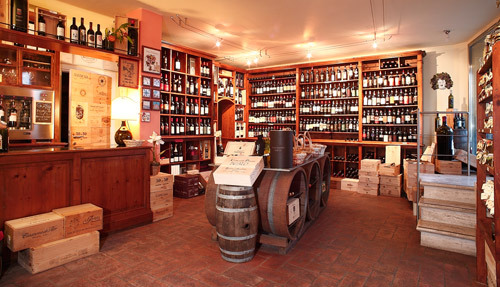 We were originally born as a wine shop in 2001 in the heart of Montalcino, the city of Brunello. WineBrunello.com was launched later as an additional service for our existing clients, for the one who was buying their preferable wines with us for years. Today WineBrunello became a meeting point for Brunello’s fascinated and all curious one, online store with the biggest variety of Brunello di Montalcino. The trust which we gained in these 10 years of constant work allows us to have today thousands of wine lovers in our Fidelity Club with its special offers and personal prices. We are proud to advice you our best vintages from hundreds of wineries of Montalcino and Tuscany. WineBrunello is not just online store it exists in a beautiful location in Montalcino in front of its Fortress. We are always ready to communicate, answer your questions and serve your needs. Our wine cellar keeps mainly Brunello di Montalcino, Rosso di Montalcino and the best of “SuperTuscans”, as well as variety of Chianti Classico, Morellino di Scansano, Nobile di Montepulciano, Grappe, Moscadello, Vin Santo, Brandy and some other specials from this region. 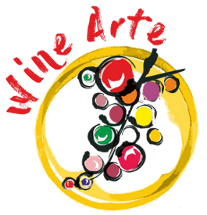 We choose all our wines tasting it personally to guarantee the best quality and we offer you the original price. Our mission is to provide you with the best service possible to remember, wishing always to have you through our regular clients and once meet your personally. La Fortuna 2012, Brunello di Montalcino, 0,75 lt.